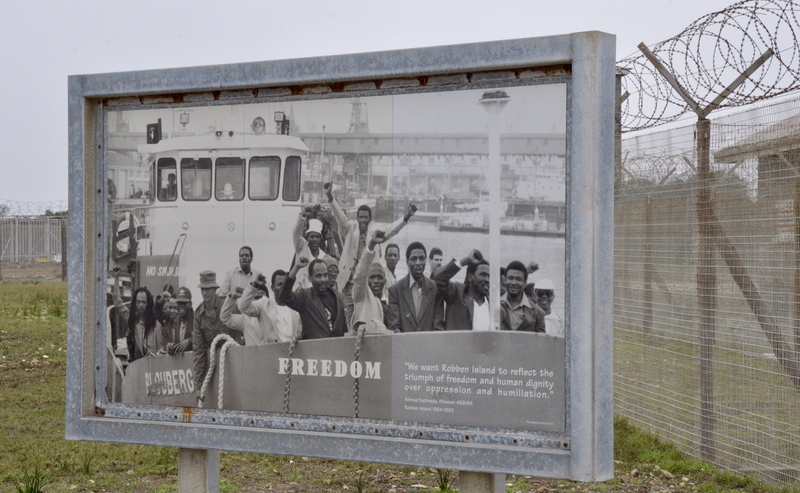 District Six Museum – after a visit there we walked across to Truth Coffee for a light lunch. Both are really interesting places. I have more photos from this museum which I’ll put in a separate post at this stage – lots of moving pieces of writing from the past including some beautiful art work and embroidery. Before I write about a few of Cape Town’s attractions, here’s a photo (below) of where we stayed for our week – Blackheath Lodge. 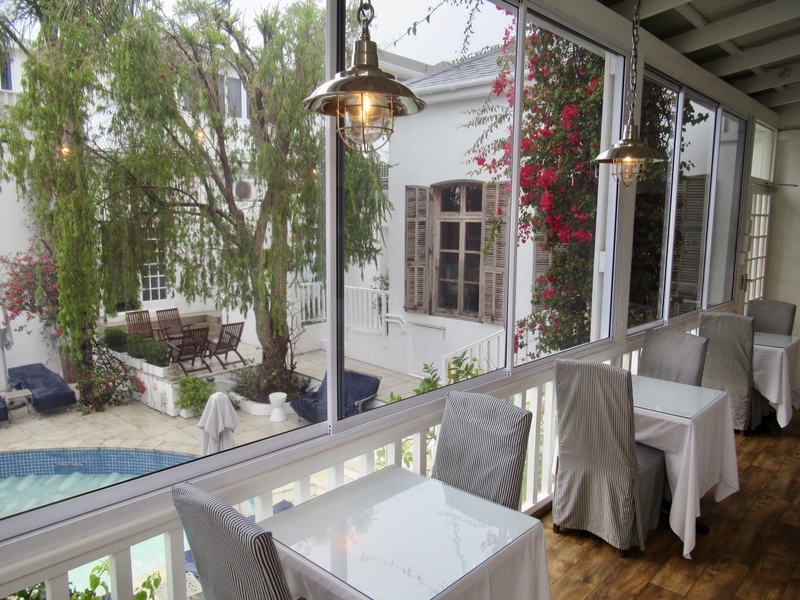 It’s a lovely B&B not far from Central Cape Town. We loved it as everyone who worked there was so helpful and knowledgeable – with suggestions, organising taxi pickups, etc. Their home cooking was beautiful – they even left out cake, pastries and even savoury foods + tea and coffee all day in the shared lounge/bar area. They put on a lovely dinner once/wk for a very reasonable price – again tasty home style cooking. If I remember rightly that dinner is also open to the general public? We enjoyed the food/ambiance and chatting to the staff who we saw most days of the week. We also met a young couple from New York who were great to spend the evening with, sharing stories and what we were all planning to do next.It was too cool for swimming (it was winter last year) but on sunny days, nice sitting in the garden beside the pool. There are also cosy wood fires in the shared spaces below. My younger sister and her husband joined us mid way through our stay – their holiday focussed more on surfing stops + they went to a different safari lodge (which they also loved). They stayed on after we left for Kruger National Park (Inyati Lodge) and they also had a wonderful time. 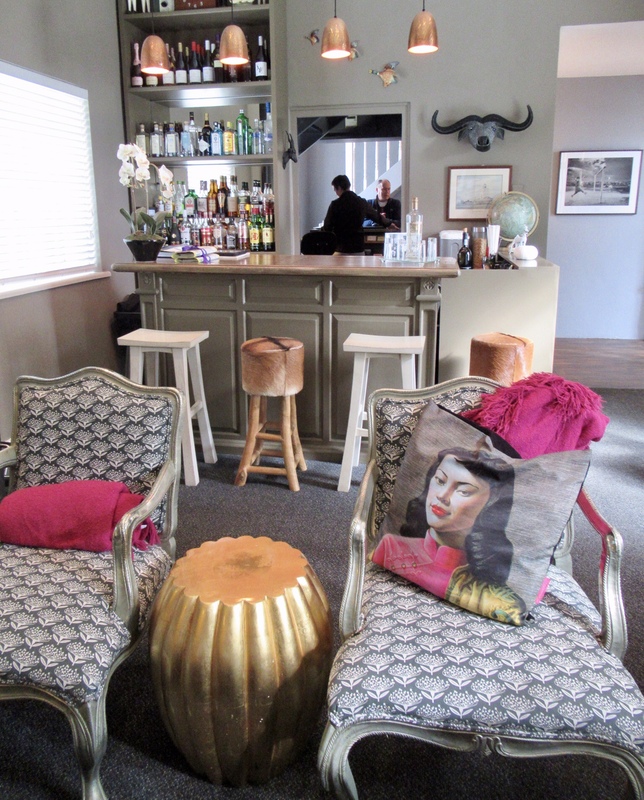 Blackheath bar/lounge – also had cosy wood fire…nice! 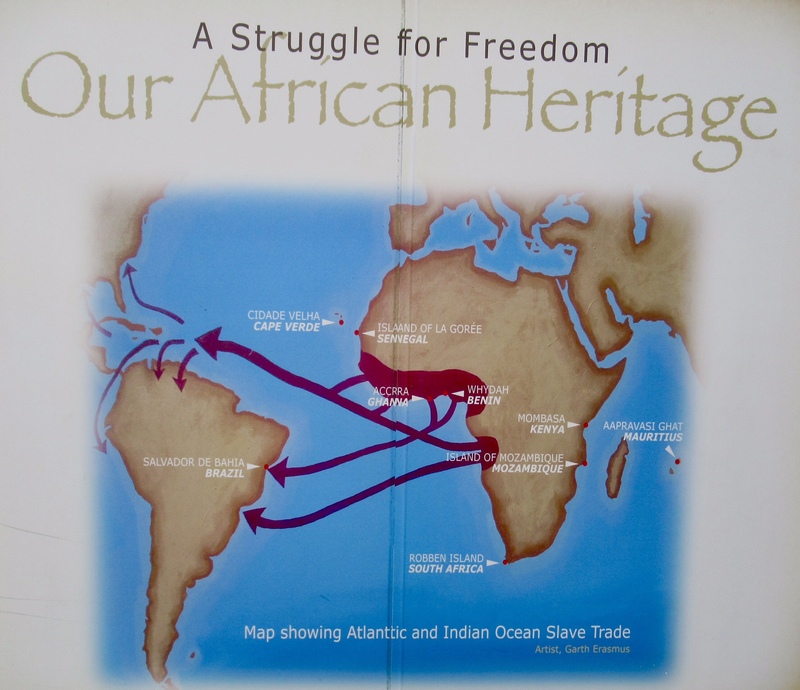 Museums, galleries, outdoor art…gaining a broader view of African history and culture. We missed seeing the new Zeitz Museum of Contemporary Art Africa…It opened shortly after we returned home last year. Reviews of this museum vary (eg. Some criticism that mostly white men in senior management?) 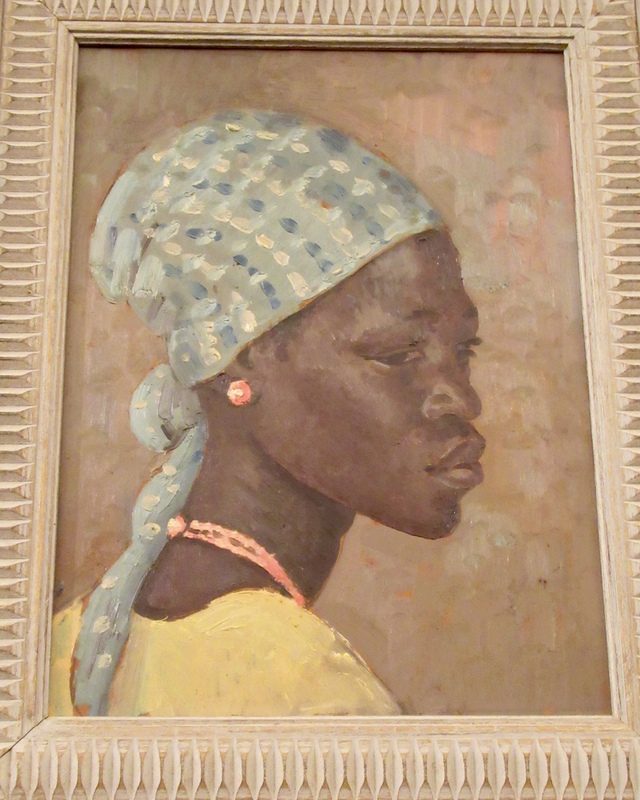 but majority agreement seems to indicate that it does represent African history and the diversity of cultures in a more thoughtful, sensitive and sometimes challenging way; so very different to other galleries and museums in Cape Town. What you quickly become more aware of when visiting Africa, is the vast range of viewpoints on different issues – happens in all countries of course, but perhaps even more evident in Africa? 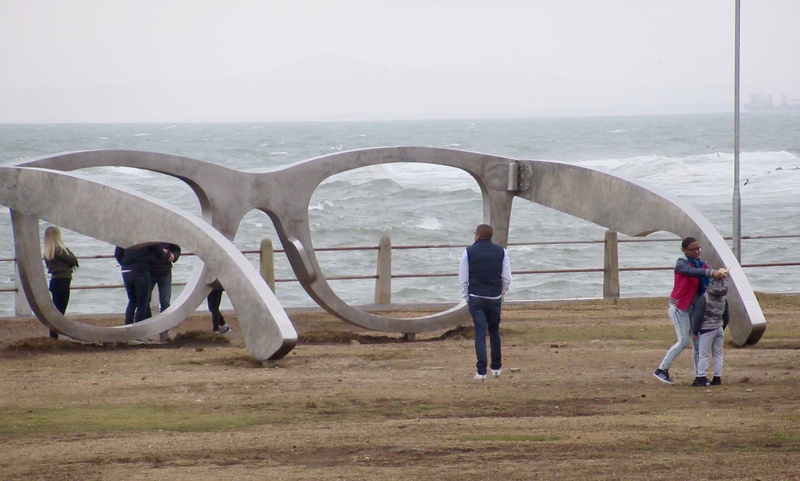 The story behind the Sunglass Sculpture “Perceiving Freedom” (photo above) highlights that, as some South African artists even petitioned to have the sculpture removed in 2014. They don’t perceive the meaning behind the “Art” as “freedom” (the artist, commissioned to make it, meant for it to symbolise Mandela’s glasses) but free advertising for Ray Ban (“paid for by taxpayers”). I found the debate interesting – food for thought which I wasn’t aware of until after our visit on a cold, bleak day as you can see by my photo. Similar debates arise all the time about Africa…I even read an interesting BBC piece just today, talking about the differing views the French President, Macron, triggered by his comment that he never experienced colonialism in Africa…(I’ll look up his exact words later). Some interpreted Macron’s comment as “diminishing the effects of colonialism” and I presume in saying that, some thought he was trivialising the awful struggles Indigenous Africans have been through, including slavery. In Johannesburg (a post for another day), Tony and I had the opportunity to talk in length with a few South Africans showing us around their city. One young woman (working in the Corporate sector) thought that discrimination today in South Africa is based more on income rather than colour. That might be the case in some communities in both Africa and Australia eg. My experience in most of Canberra?…but in Australia, racism is still evident in some places. I saw it first hand in parts of Townsville 96-2000, and hear from a friend teaching at ANU, Canberra (she grew up in T’ville) that it’s not v different now. My feeling is that we still have a long way to go with stamping out racism even in “progressive” countries – especially with the worldwide swing to the political far right. 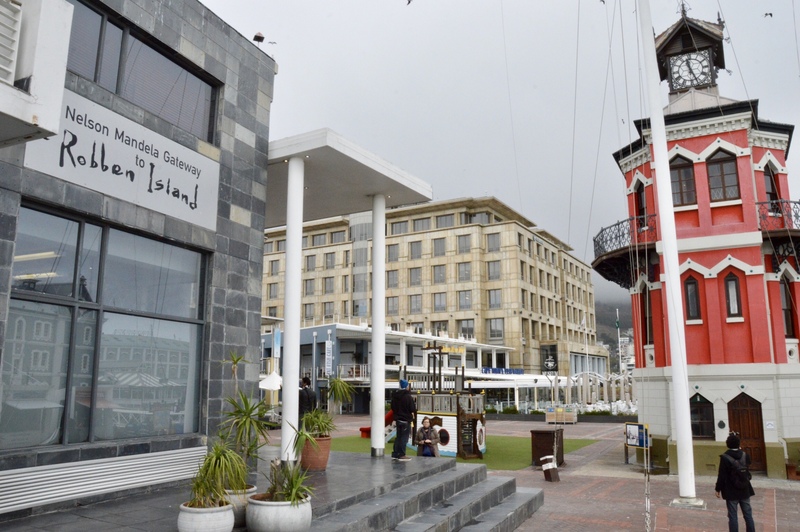 Location of many of the galleries, museums in Cape Town, like the museum seen in photos above, are either in/near the main waterfront cultural precinct or not far away from that area. Most I’ve noted in this post are in walking distance (or grab a taxi if you’re starting from the waterfront…get advice about best taxis to use as we were told they vary a lot?). 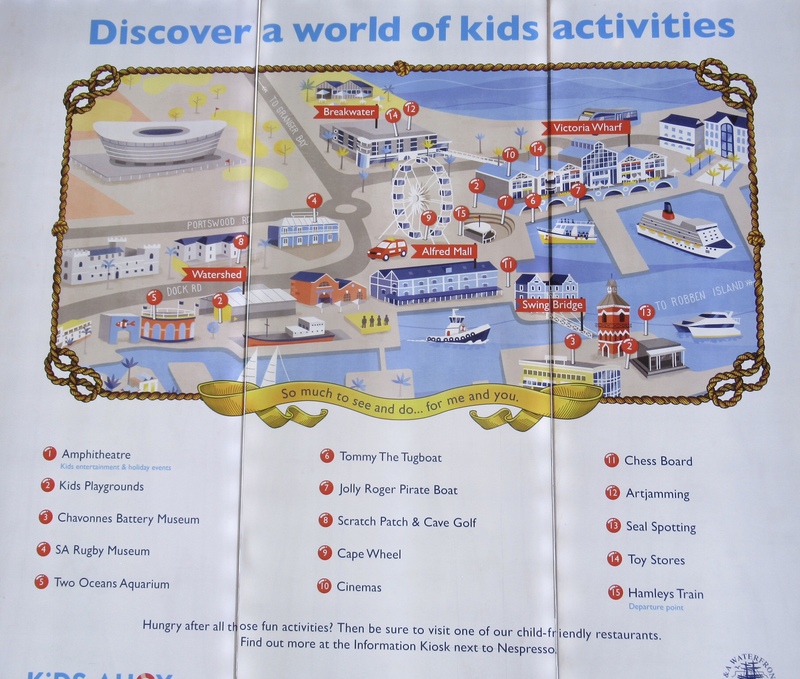 Not sure if you could call parts of this waterfront area a “cultural precinct” as can be seen by some of the theme park inspired activities, including a big tourist Ferris wheel – just like a smaller version of London Eye I suppose. However, this area is a great place to take children (see photo of map below) so that’s one good thing about it being very touristy. There’s also an indoor shopping mall – perhaps a place to go if the weather gets bleak. The Mall (lower rise compared to some Malls) seems to connect well to the outdoor areas – in that regard, better town planning compared to many other cities we thought. The town planning debates about this waterfront area is also interesting to read about – both professional opinion and that of everyday people from all over the world eg. Trip Advisor reviews etc. As can be seen from the map above, and some of the reproduction European/Victorian buildings (most Architects would say rather kitsch), this area looks and feels even more touristy than many similar waterfront cities; although Sydney’s Circular Quay area can also feel similar in parts. While thinking about similarities with Sydney…Sydney’s Museum of Contemporary Art (in an original Art Deco building not far from The Harbour Bridge) has brought some opportunities for both enjoyment and engagement/understanding of our historic waterfront/country – in a world where deep thinking seems to be dismissed too readily in our view. I’m sure many South Africans are hoping that their new museum will do similar. With the new museum and what’s already there, it’s not hard to find lots to see/do/hear/eat!…many good cafes and restaurants, including HarbourHouse, which we tried one evening (see previous post if interested). 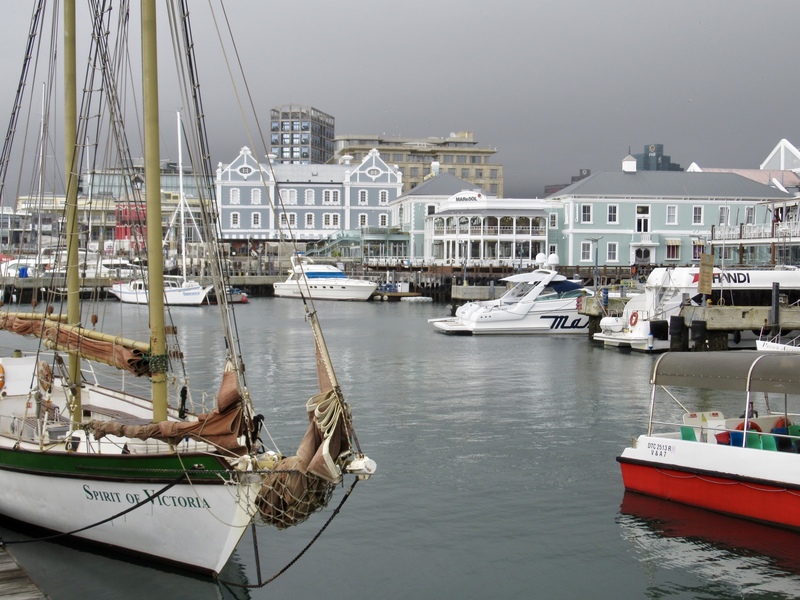 This waterfront is also the Gateway to Robben Island where Nelson Mandela was imprisoned. The National Gallery – the theme was The Art of Craft…photos above and below):Tony sometimes goes his own way if I linger too long in galleries/museums or decides to go somewhere completely different and we reunite for lunch or dinner. 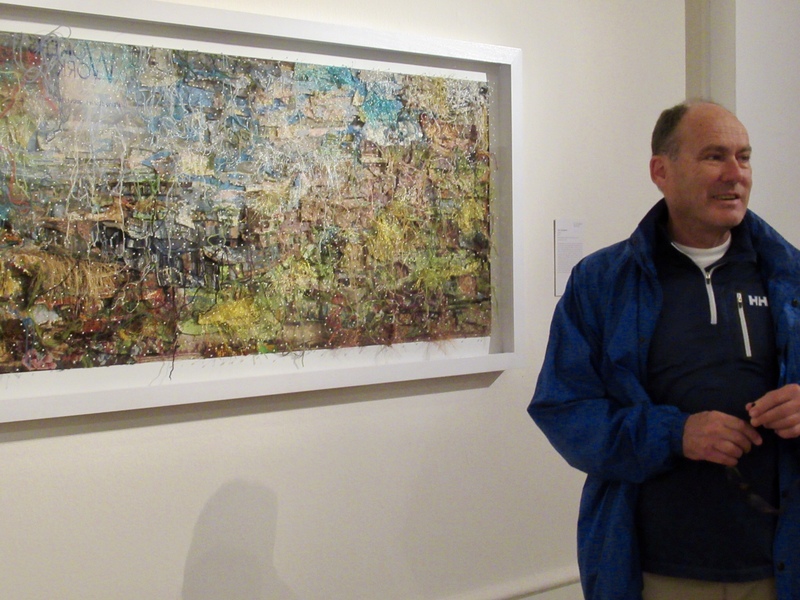 Not this day – the smaller size of this gallery appealed to him.It was actually a lot smaller than we expected and some rooms were in process of having art removed and walls painted – we read that on Trip Advisor before we went and asked at reception but they didn’t give us any helpful info. Perhaps some pieces were being moved to the new Museum of Contemporary Art? However, at the time, it was an interesting visit for 60 Rand (Au$6) for both of us and close to the Company Gardens (previous post) and cafe where we had a very light lunch. We walked back to the waterfront – about 20 min. As can be seen from the photos I’ve chosen, there were both commemorative and celebratory pieces…as well as lots of others – some which gave challenging food for thought. LASTLY SOME AFRICAN INSPIRED BOOKS/RECIPES:I found a book called “Nourishment for the Traditionally Built Cookbook” at our local library. It grabbed my interest because it is sprinkled with quotes from “The No. 1 Ladies’ Detective Agency” novels (later a DVD set) which I highly recommend…set in Botswana (where we hope to go in a few years). A friend of mine gave me the first novel just as I entered hospital for my 2nd spinal surgery in 2010. I loved it so went on to buy them all. They’re good reading if you’re going through tough times (or even if you’re just tired!) as easy to read, generally light and amusing but many issues to ponder to keep the story lines so engaging. Here’s one of the quotes: “What a lovely smell it was, the smell of food. That was one of the great pleasures of life, in Mma Ramotswe’s view – the smell of cooking drifting on the wind; the smell of maize cobs roasting on the open fire, of beef sizzling in its fat, of large chunks of pumpkin boiling in the pot. They were part of the smells of home, that warmed the heart and made the mouth water in anticipation.” Alexander McCall Smith’s, Blue Shoes and Happiness – Novel No. ?…will check!On the subject of pumpkin…a super simple recipe here but there’s also pumpkin soup and other pumpkin recipes in this book. I spice my pumpkin soup (and scrambled eggs!) up a bit with turmeric – not an African spice of course but recommended for good brain health by my Aust’n/Indian/British! Dr (GP) for “good brain health”. She says that research indicates that if eaten in long term it can reduce risk of dementia in later life. Hopefully I’m not too late!Steamed Pumpkin Slices – an easy one to teach children (minus sugar😉 ) Ingredients:Pumpkin; water; salt; a little sugar (optional); butter. Method: To steam, place slices of pumpkin in a pan with a little water, salt (and sugar, if you love your sugar as Mma Ramotswe does!). Cover with a lid, ensuring that the water does not all evaporate. Cook for 30-40 min until the outer skin is soft (the greener pumpkin has a thicker skin). Serve with a little butter…or a lot if you’re like Mma Ramotswe!So a very basic recipe in this post but we did notice that pumpkin is popular in Africa! There’s also a big European influence on African food of course especially around the vineyard districts eg. Franschhoek (see previous post/recipes if interested). 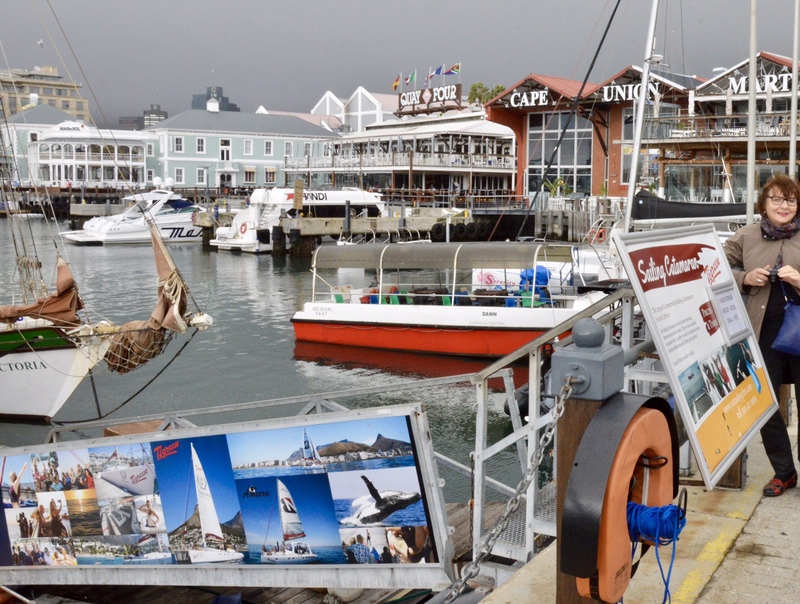 My next South African posts will be places we stayed in/near Cape Town eg. Mosaic Lodge on the lake near the coastal area of Hermanus (a few hours from CT) + more wildlife safari photos from Inyati – Sabi Sands near Kruger National Park. Inyati’s neighbour at Sabi Sands is Richard Branson who has a similar safari lodge. He also has a vineyard/winery at Franschhoek so he must love South Africa too!